COBOL (Common Business Oriented Language) was one of the earliest high-level languages. It was developed in 1959 as a joint initiative between the U.S. government and the private sector. COBOL was created to fulfil two major objectives: portability (ability of programs to be run with minimum modification on computers from different manufacturers) and readability (ease with which a program can be read like ordinary English). Since 1959 it has undergone several modifications and improvements. 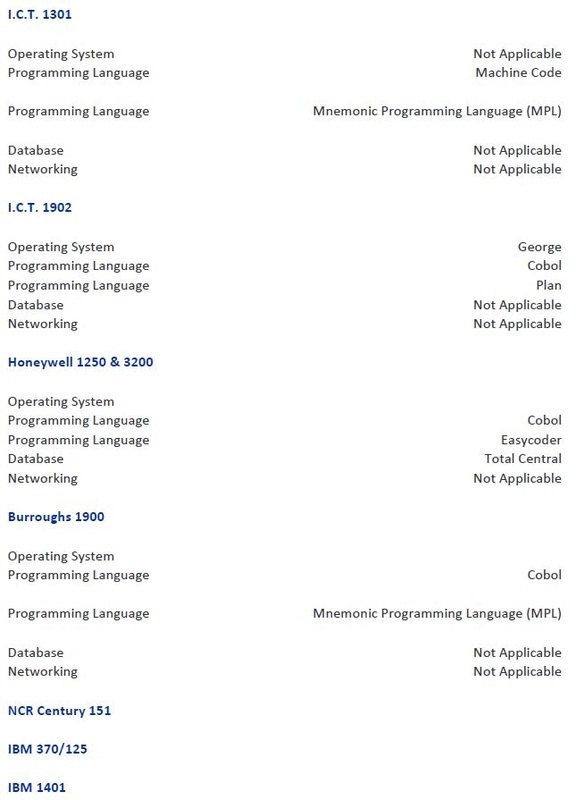 In an attempt to overcome the problem of incompatibility between different versions of COBOL, the American National Standards Institute (ANSI) developed a standard form of the language in 1968. The language continues to evolve today. COBOL programs are in use globally in governmental and military agencies, in commercial enterprises, and on operating systems such as IBM's z/OS, Microsoft's Windows, and the POSIX families (Unix/Linux etc.). In 1997, the Gartner Group reported that 80% of the world's business ran on COBOL with 180 billion lines of code in existence and with an estimated 5 billion lines of new code annually.